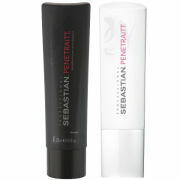 Specially developed to fortify and protect over-styled, stressed and chemically treated hair, Sebastian Professional Penetraitt Shampoo (1000ml) is formulated with an active rescue system which penetrates deep into the hair structure to rebuild and repair your hair, helping to restore its natural health and vitality. 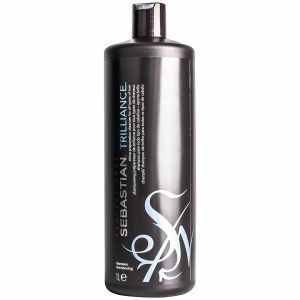 Forming a rich lather, it gently cleanses away excess oil and impurities, whilst working to reverse the damage caused by chemical processing or heat styling. 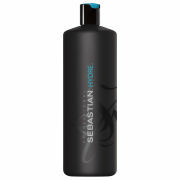 Colour safe, the deep conditioning properties will leave your hair strong, soft and manageable. - L.M. The foams are really firm and they clean my hair efficiently. Every time I just need to pour a little amount of shampoo, it can form very tender and dense foams. I enjoyed it very much and definitely have recommended it to friends.